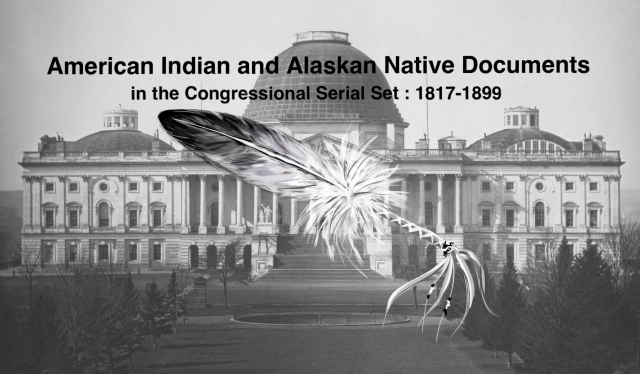 "Memorial and accompanying papers of the Legislature of Dakota Territor"
Memorial and accompanying papers of the Legislature of Dakota Territory, relative to the Dakota Indian War of 1862. Mem. of the Dakota Legis. 9 Dec. HMD 9, 42-3,v1, 13p. Ask reimbursement for expenses of suppressing the Sioux war of 1862.